Wichita offers a unique backdrop from its western heritage to its hip, urban artwork. Below you’ll find a list of story ideas and key items that makes Wichita the place to be. 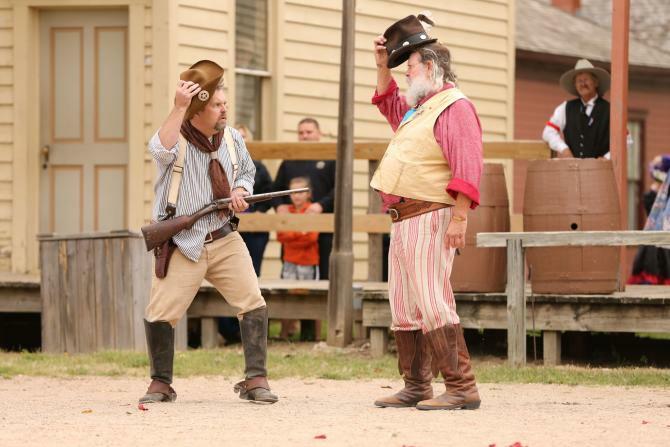 Old Cowtown Museum offers visitors a living history experience as reenactors stroll among 26 historic buildings depicting life in Wichita in the 1870s. Used for commercials, television shows and movies, the museum injects you into the Wild West by awakening your senses through a frosty-cold sarsaparilla, gunfights in the street and other cowboy adventures. About 35 percent of the world’s (and 48 percent of the United States’) general aviation aircraft are produced in Wichita. The Kansas Aviation Museum displays Wichita’s aviation history with exhibits like the B-47 and B-52 jet bombers. 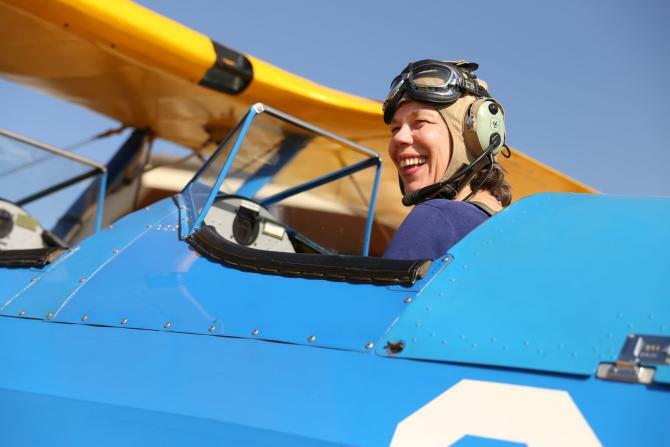 Fly in or drive in for lunch at Stearman Field Bar & Grill in Benton, and rub elbows with fellow aviation enthusiasts. Stroll through the Wichita-Sedgwick County Historical Museum to learn about the city’s many aviation pioneers and leaders. Then, cool off with a local craft beer at Aero Plains Brewing. 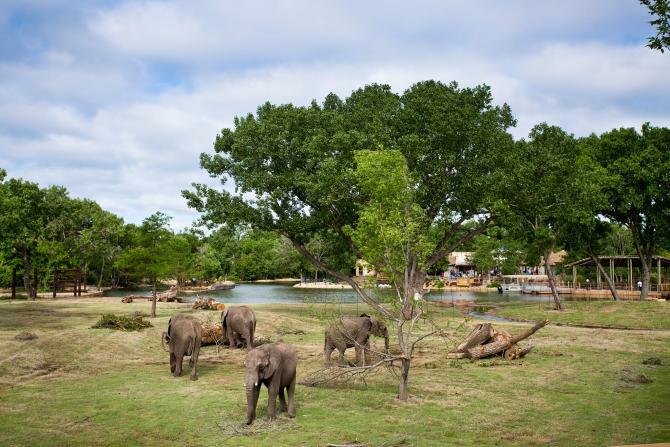 The Sedgwick County Zoo is Kansas’ most popular outdoor attraction and the seventh-largest zoo in the country. Spend hours up-close-and-personal with tigers, gorillas, penguins and more than 3,000 other animals at this truly world-class facility. The remarkable Elephants of the Zambezi River Valley opened in 2016, showcasing the 3rd largest elephant exhibit in the country and the world’s largest elephant pool at 550,000 gallons. 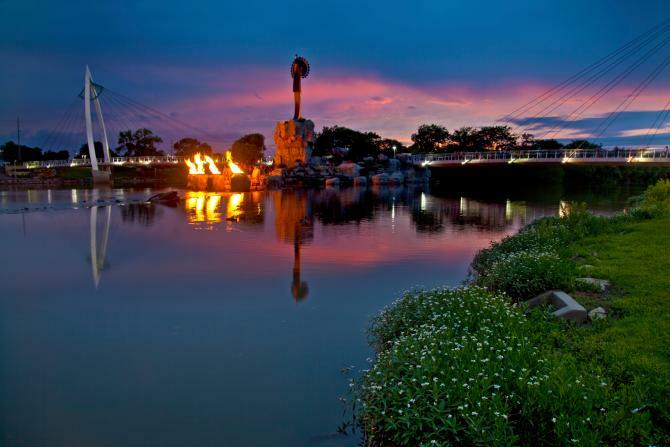 At the confluence of the of the Big and Little Arkansas Rivers – pronounced OUR-Kansas locally – see where Wichita was founded, and visit the iconic Keeper of the Plains. The area represents the circle of life every night between 9-9:15 p.m. (7-7:15 p.m. during fall/winter hours) when this 44-foot-tall monument is illuminated by the Ring of Fire. 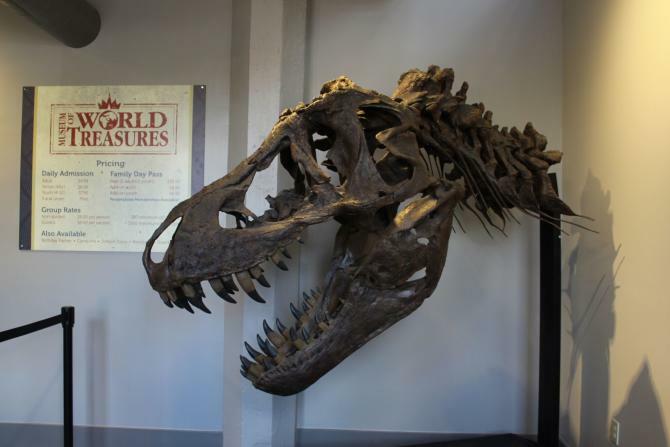 Nowhere else in the world can you feed ring-tailed lemurs by hand, admire the sixth-most-complete Tyrannosaurus rex in the country and see one of the finest collections of early 20th century art. You can spend days visiting Wichita’s 33 museums that span from Wichita’s Wild West roots in its technologically advanced aviation heritage. In a town where hummus is as popular as potato salad, Wichita is home to an incredible selection of international restaurants, fine-dining and award-winning food trucks. Spend a weekend trying authentic Mexican cuisine, delicious Mediterranean dishes, fresh Vietnamese pho and locally raised beef. You’ll leave blown away by Wichita’s more than 1,000 restaurants taking you on a trip around the world without leaving city limits. 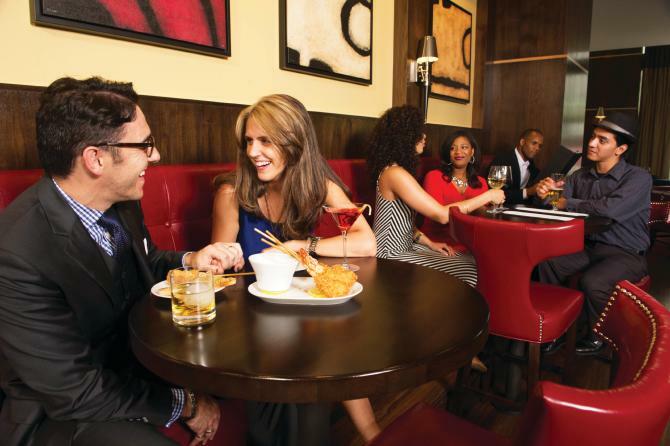 Wichita is ever evolving and welcoming new features, businesses and restaurants. Below you’ll find a list of the latest gems in the city. 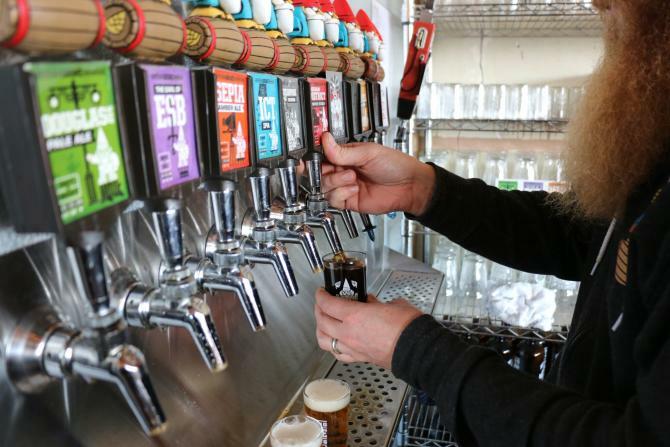 In a matter of only a couple of years, the number of Wichita breweries has grown from two to 10, with a high concentration in the city’s core. Many breweries serve food and some provide a family-friendly atmosphere. Try the dozens of local flavors and find a new favorite. 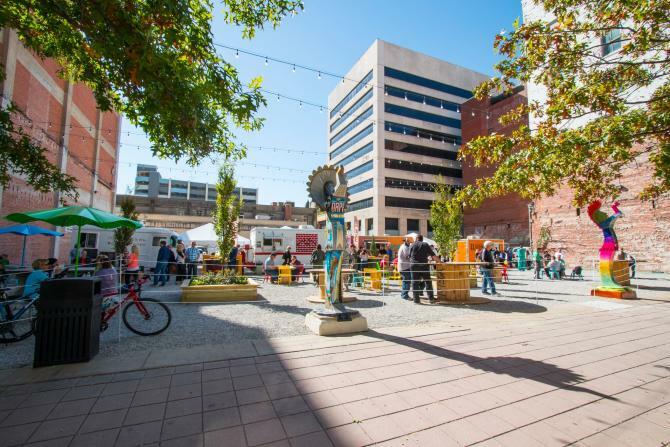 Wichita has evolved into a vibrant, multicultural city with tons of new features and unique experiences like the ICT Pop-Up Urban Park which has become a regular gathering for food trucks, and Gallery Alley, a once under-utilized alley turned into a lively public space. Final Fridays are a way to experience the local art scene, which earned Wichita a spot in Expedia’s list of “Most Artistic Towns in the United States.” Additionally, expansion of the city’s free Q-Line Trolley and Bike Share ICT program has ignited vibrancy into several of the city’s core districts. Here’s a more detailed look at Wichita’s newest restaurants, businesses and features. With more than 21 years of entrepreneurial experience, co-founds Matt Baysinger and Ryan Henrich built Blade & Timber upon their passion for bringing people together. 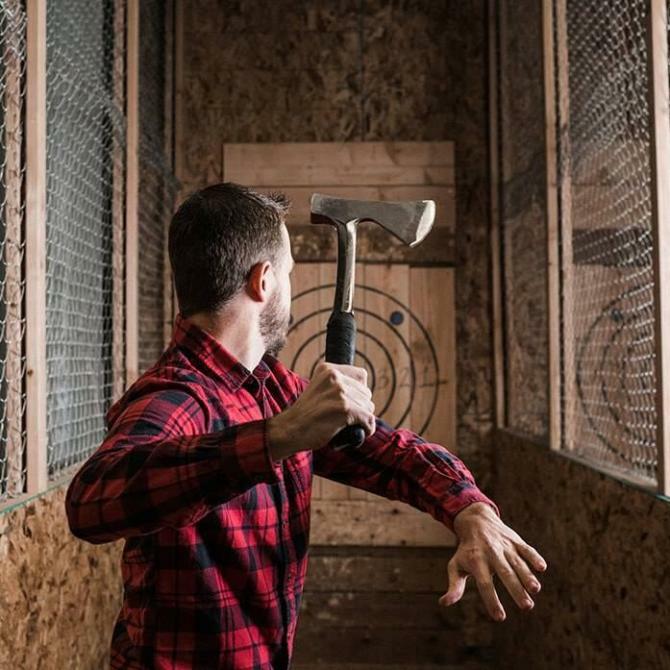 The pair opened Blade & Timber as Kansas City’s first and only axe throwing bar in 2017. Propelled by the business’ instant popularity, the duo brought Blade & Timber to Wichita’s Historic Delano District in fall 2018. This unique destination shopping and dining development uses established buildings and additional shipping containers converted to buildings to house retail, restaurants and offices. In the middle lies an outdoor food court and seating area perfect for live music and a fire pit to gather with family and friends. Here are what businesses you’ll find in Revolutsia: Boards Charcuterie & Crudités, Little Lion Ice Cream, Prost, Fox & Ash, Salon Memoir, Unicorn Lane Studios, Azteka’s Boutique, Calabar Market and Vortex Souvenir. This Wichita tradition opened its doors in a newly expanded, 10,000-square-foot space in Nov. 2018. The new store is only about 1,500 square feet larger than the previous one, but it feels significantly more spacious. Nifty Nut House customers can find organic nuts, regular nuts, baking supplies and candy topping more than 4,500 items. Additionally, there are now automatic doors, more seating and more restrooms. The previous store will now be used for roasting nuts and packing gift boxes. 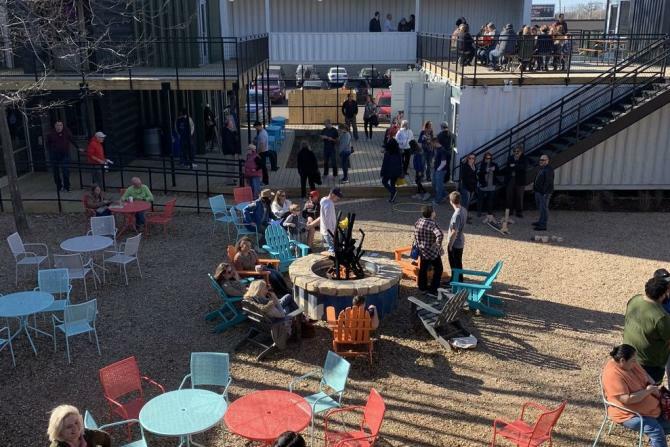 Bringing tons of live music, entertainment and activity to downtown Wichita, WAVE is an indoor/outdoor social oasis and hybrid event center that can hold crowds of up to 500 to 3,300 for concerts, yard games and everyday hangouts. 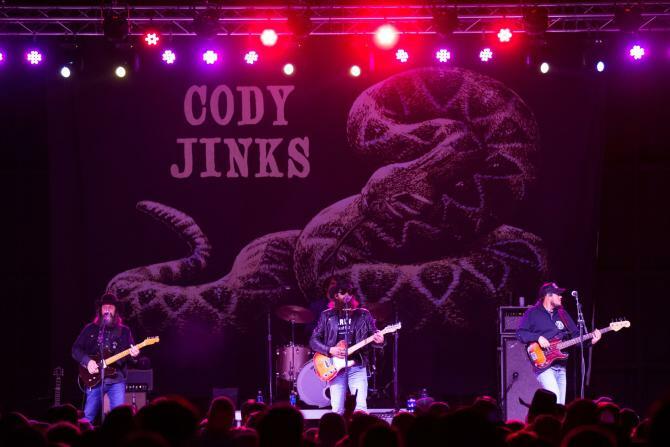 With amazing concerts, a rotating line-up in the beer garden, in-house barbecue kitchen, Adios Nachoria and fun, hip atmosphere, WAVE brings a one-of-a-kind experience to Wichita’s downtown scene. A mural painted on a north Wichita grain elevator has set a Guinness World Record. The mural has been designated the “Largest Mural Painted by a Single Artist” in the world. Project Horizontes is the program behind the mural, which depicts people of color meant to represent the culture of the North End. Fidelity Bank, Cargill and Spirit AeroSystems sponsor the mural, which is painted on the Beachner Grain Elevator near 21st Street & Broadway Avenue. This new restaurant concept has opened its pickle ball courts already, and plans to complete the restaurant side by spring. This 8,000-square-foot complex is located in east Wichita. Right before the end of 2018, a new coffee shop opened its doors in Wichita’s historic Delano District: Leslie Coffee Co. The owner, Sarah Leslie, is chairwoman of the Barista Guild of America. She is from Wichita but lived in New York City for more than 10 years and worked in various roles related to coffee while she went to school: barista, manager, trainer and educator. Leslie Coffee is a specialty coffee shop and also serves pastries and features a small food menu centered around toast for breakfast, light lunches and snacks. This fun franchise, which first started in Tulsa in 1926, is bringing its classic coney and original chili recipe made daily to the Historic Delano District in early 2019. 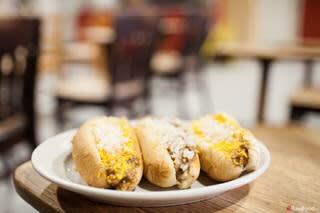 Coney Island Hot Weiners is a national tradition that will soon be enjoyed in Wichita.